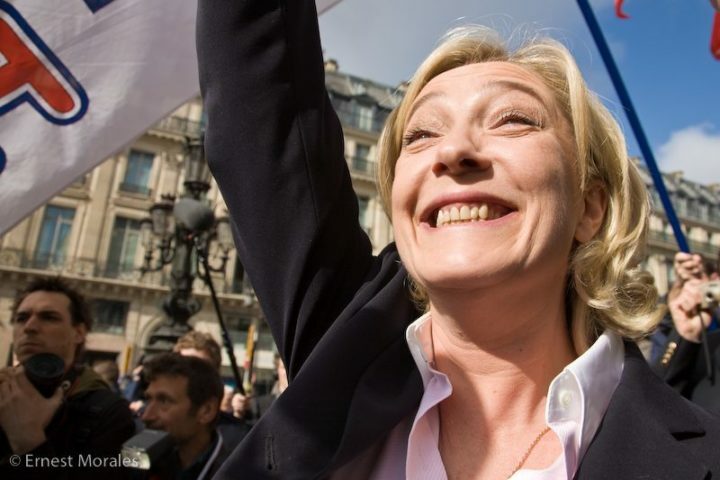 Nine fascists will take their seats in the French parliament – three times the previous number – following the second round of voting in the legislative elections today. 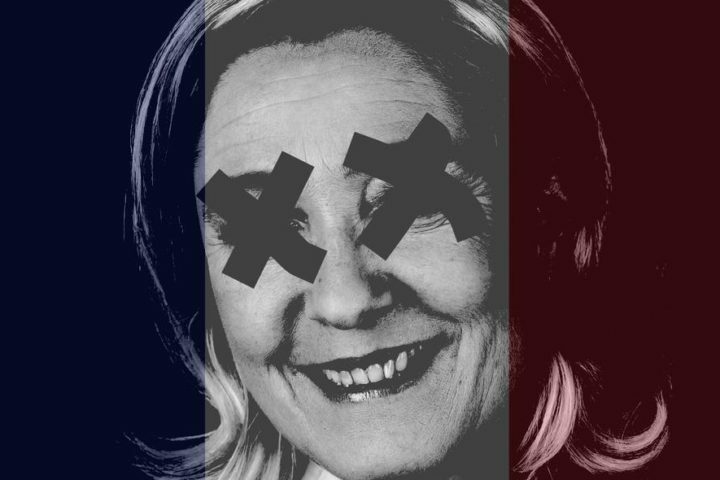 Welcome to our live blog covering the 2017 French presidential elections – from an antifascist viewpoint. We will be updating the blog regularly as the results come through. 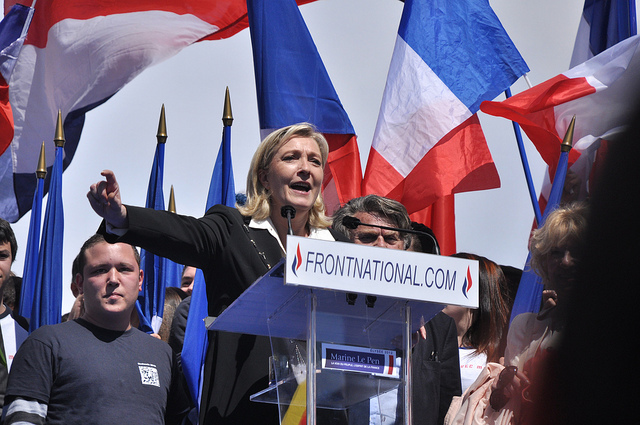 Marine Le Pen’s Front National is a fascist organisation – and it threatens to make a breakthrough in the French presidential elections on Sunday. We look at its roots and development, who votes for it and why, and the elements of its fascist organisation that it seeks to hide. 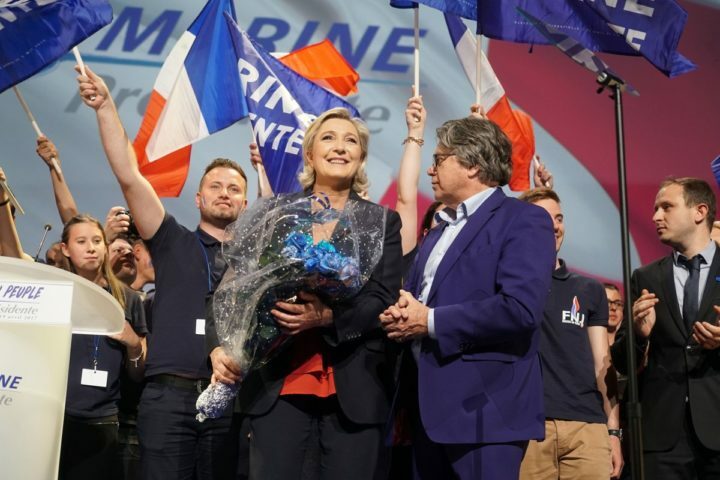 The BBC said the FN was “routed” in the election – but in reality it was no such thing: although it didn’t take a region, these elections have been a triumph for the fascist party. 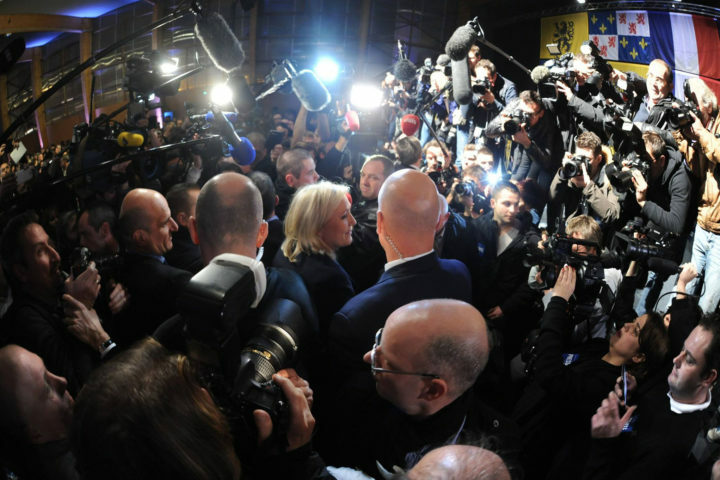 Welcome to our election liveblog. 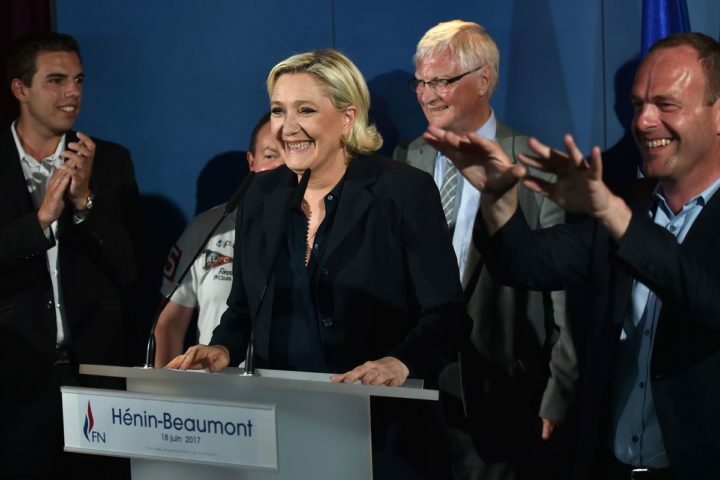 The fascist Front National party is seeking to take control of département councils in the second round run-offs in France’s local elections.